This entry was posted in Kollywood and tagged Dhansika, Pa Ranjith, Radhika Apte, Rajini, Rajinikanth, Tamil, thanks subtitle team!, Winston Chao. Bookmark the permalink. You got it spot on. The movie was a bit slow. It was neither a full fledged Ranjith film or a full fledged Rajini movie, it got struck in the middle which made it quite difficult. However, I watched it twice FDFS and yesterday just for the introduction sequence, the interval fight sequence, the family reunion where it breaks into the beautiful mesmerizing ‘Mayanadhi’ song followed by a fight and the Climax fight sequence. The movie had a lot if scope since many Tamil movies have only dealt with the problem of Sri Lankan Tamils, this movie went on to show the plight of Malaysian Tamil people who contributed a lot to build the country that it is today and were stamped down as minority pushed into drug peddling and other stuff. But it got lost somewhere. 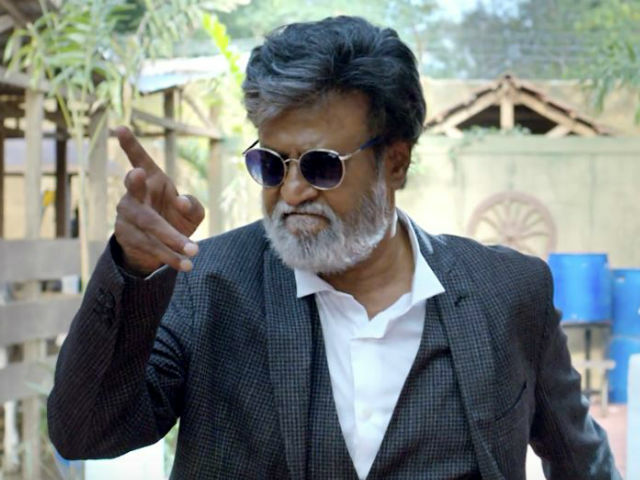 I really like the dialogue in the climax before Thalaivar pulls a gun off his sleeve. It sums up everything the movie stood for. Also the dialogue where Rajni says ‘There are political reasons why Gandhi did not wear a shirt and Ambedkar wore a suit’. Truly Masterclass that one. I’m sorry, since most of the recent Tamil movie reviews were done by Heather, I assumed it was Heather, my Bad. A nice review though. The movie could have been much better given the Story-line it had. However, nothing can be taken away from Thalaivar’s acting. Can’t get enough of it how many ever times you watch. No worries Dinesh! We do have our names at the top of the review, but since some people can’t tell us apart in person despite us looking and sounding NOTHING alike, I am kind of used to it 🙂 I keep thinking back on the film, especially Rajini’s scenes and his performance. 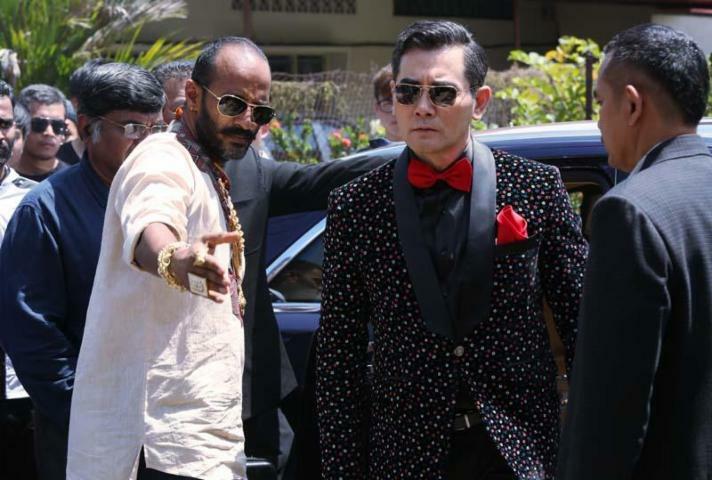 I was also happy to see him playing a role a bit closer to his actual age as I think that will be more sustainable for him (rather than say, a Sivaji style movie). I hope there are many many more movies to come! Good review. One small point though. The biggest problem was that most people just watched the movie as some mindless action flick. That’s not the truth. Just like the director’s other movies, Kabali is loaded with Dalit(lowest caste; untouchable) subtext. Here are a few things you missed in your review. In Kabali’s introduction shot, he is seen reading the book “My Father Baliah.” This is about the life of Dalits in pre and post independence India. After his initial fight, he frees a caged bird. This mirrors the oppression that low caste Tamils faced in Malaysia. 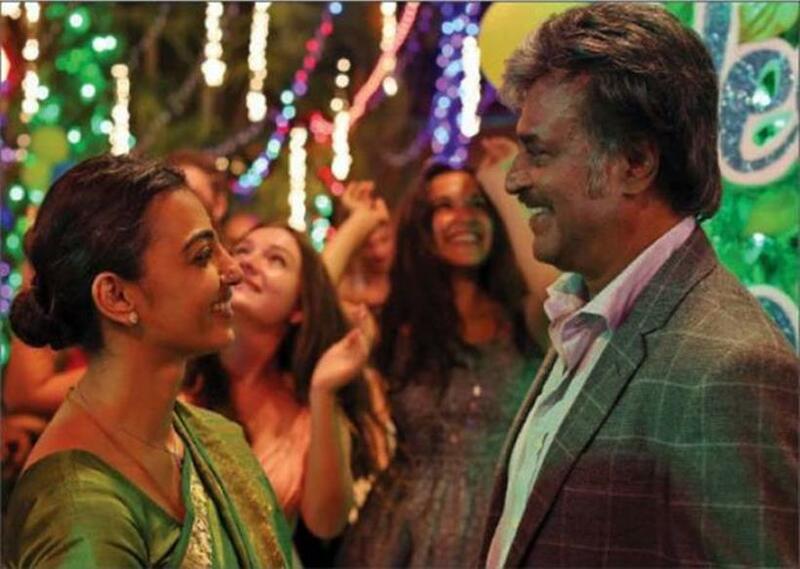 The fact that Kabali always wears a suit is a silent protest showing that caste isn’t defined by what you wear. Even some of the song lyrics are about this(Kabali aka untouchable). Hey, Temple, catching up on all the reviews that you and Heather wrote up while I was away. Had to comment on this because I watched it in India. In a theatre, which I believe is the only right way to watch a Rajini movie. 🙂 Kabali had been panned almost universally by critics so I went in with absolutely no expectations at all. Perhaps that is why I was pleasantly surprised to find that I quite enjoyed the film. I agree with you about the retro feel; but must confess that I much preferred the locations to the often needless CGI that I get a surfeit of, these days. The depiction of Malay Tamils was quite spot on, and of course Rajini got to spout some fabulous dialogues about it. 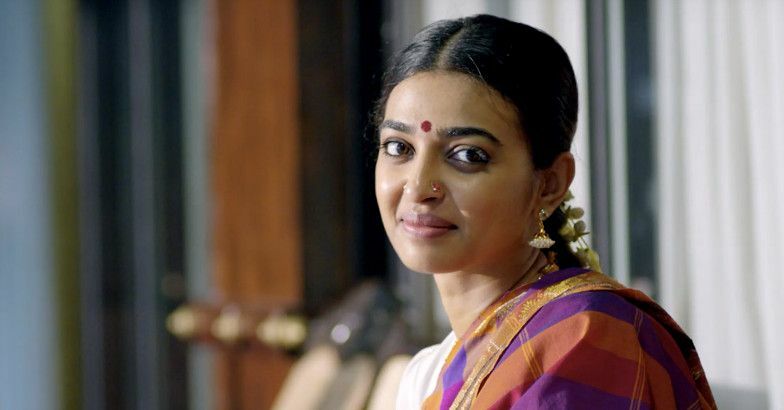 But I did like that both women characters in the film had agency, and that the daughter, especially, was not downgraded to a dhavani-wearing, flower-in-her-braid, Tamil ponnu once she discovered her father. Also, that fond father does not go around ‘protecting’ her; he looked quite proud of her when she protects him. Rajini does look his age, however, and ailing in some of the scenes, so one wonders just how much he had to go through to film this role. I’m so pleased you got to see this in a cinema. You’re right – there is something really special about the Rajini experience when you’re watching with a mass of fans. 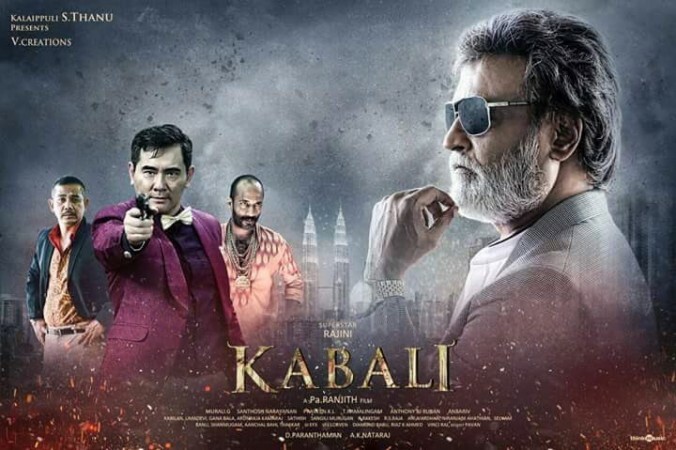 I think they tried to work around his physical stamina by having Kabali sit and declaim a lot, but nothing can hide the signs of mortality no matter how much people may wish to ignore them. Did you get a chance to see Pelli Choopulu? I think you’d like that.